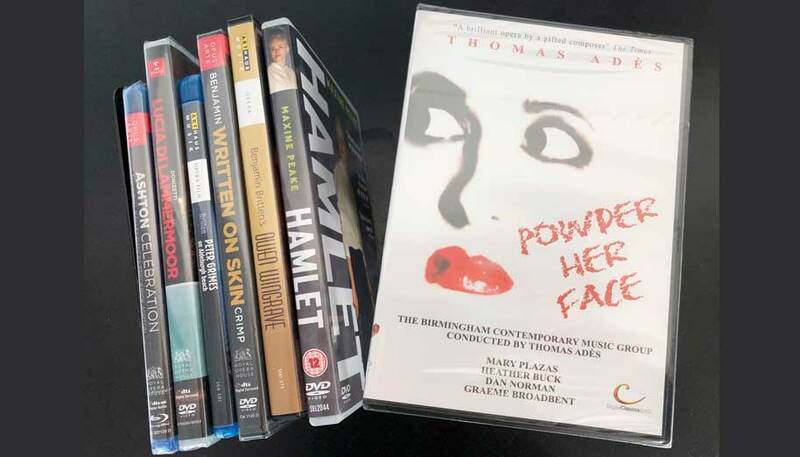 POWDER HER FACE, a film for television of a contemporary opera by composer Thomas Adès and librettist Philip Hensher. 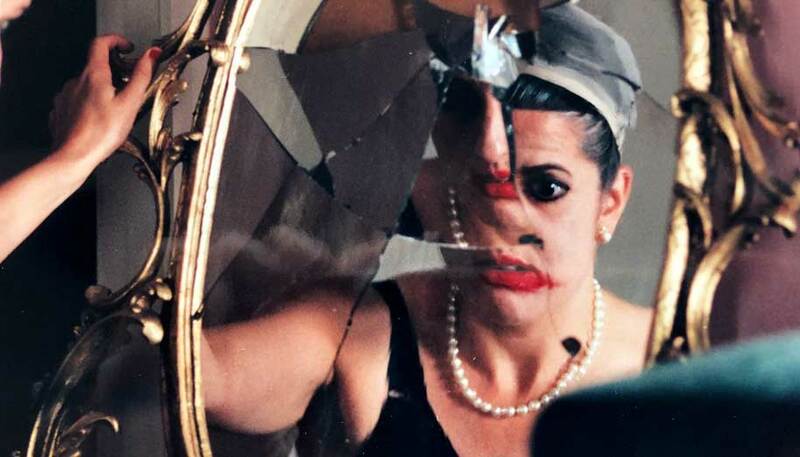 Performed by the Birmingham Contemporary Music Group, conducted by Adès, a cast of four singers, includes Mary Plazas in the lead role of the Duchess. POWDER HER FACE is based on the life of Margaret, Duchess of Argyll. The opera begins and ends in the Duchess’ hotel suite in 1990, and the story is told through a series of flashbacks of her life from the 1930’s, 1950’s and 1970’s. The film was shot at Ealing Studios and on location at Eltham Palace and The Victoria Halls, London.